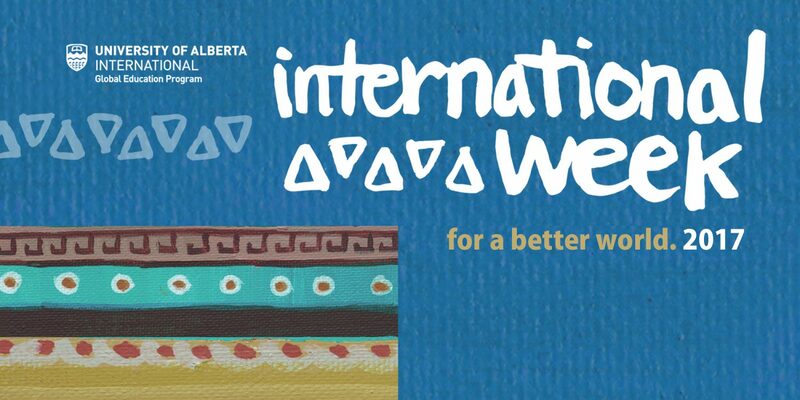 CJSR is proud to co-sponsor the University of Alberta’s International week 2019. This year’s focus is on the UN’s Sustainable Development Goals that world leaders have committed to for a better world by 2030. CJSR is proud to be a sponsor of the University of Alberta’s International Week 2016: For a Better World, running January 25-31.